How's this for a home office? Are you working from home or maybe thinking about joining the bandwagon? It’s important that you establish a workspace that allows you to concentrate on your business, and work in peace. The idea of working from home is very appealing because of the many advantages it offers. You get to save time and money by not having to drive to work and back. You have flexible working hours. Not to mention that you can work while you’re in your pyjamas if you choose to! But on the other hand there are also the downsides. The most obvious is the numerous distractions. It’s very easy to get sidetracked by kids and chores. 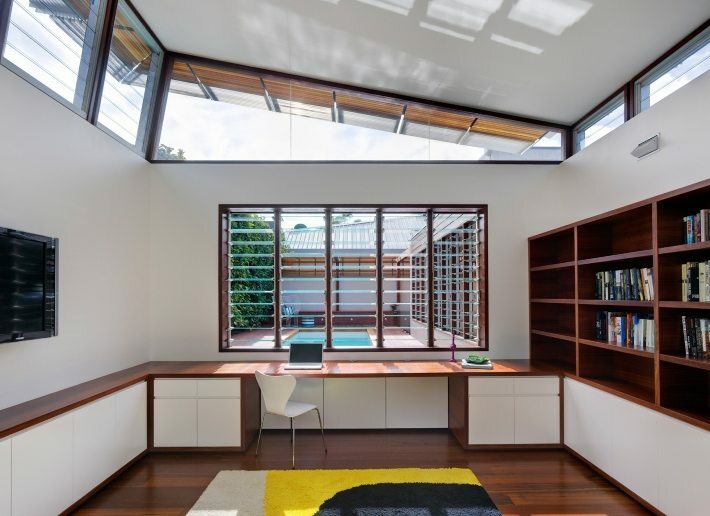 A well designed home office allows you to separate work and life. And there are a number of things you need to consider. 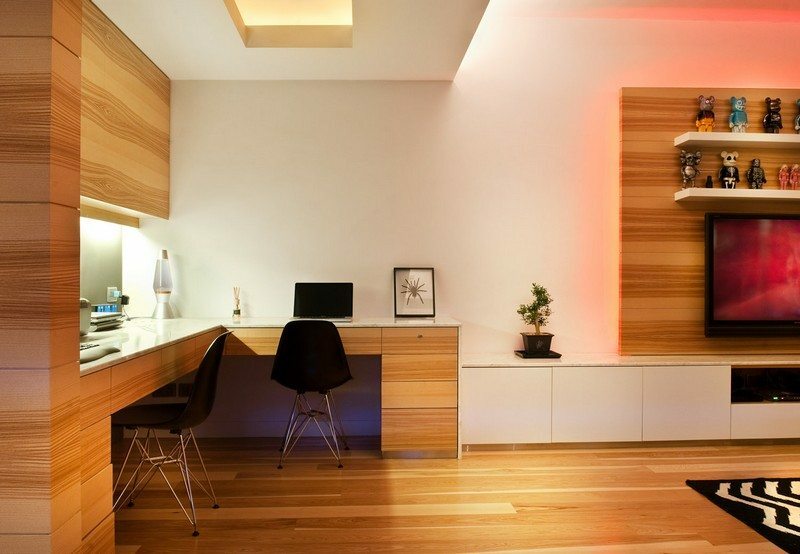 For instance, the location of your home office, the furnishings and equipment, and even the aesthetics.